Join us for “Patriarchs and Penises” with Sam Singleton!  CFI Michigan is pleased to co-host this event with the Michigan Skeptics Association. In Act I Brother Sam recounts a hair-raising childhood among “tongues-speaking, snake-handling, frothing-at-the-mouth holy rollers from the Ozarks” and his subsequent reversion to the “natural atheistic state into which we all are born,” before concluding with a mercilessly satiric deconstruction of the role of God in American life. Act II has Brother Sam teaching a “biblically accurate but somewhat irreverent” Sunday school class in which he details the symbolic use of penises throughout the Bible. The play contains a dizzying number of provocative ideas expressed in language which, if not exactly of the everyday variety, is remarkable in its clarity and authenticity. That Brother Sam crams so many laughs into so much substance is what makes Sam Singleton Atheist Evangelist, “Patriarchs and Penises” an experience like no other. This event is Co-Sponsored with Michigan Skeptics! See below for ticket information. Learn more about “Brother Sam” at SamSingleton.com.